Doesn’t adopting an exotic animal as a pet sound super cool? Having a pet exotic animal can be so pleasing and fulfilling. As exciting and classy it sounds, there are certain things you need to keep in mind, some research that you need to do before you decide to adopt an exotic animal as a pet, like the places where it is legal to have these animals as pets and the places that need a licence to adopt them. To help you kick off that research, here are a few exotic animals that you can call your own. Check them out! This bird talks! One of the most affectionate birds, these beautiful creatures can live up to about 60 years of age. If trained well, they talk really well. They have a wingspan of about 4 feet and grow up to about 40 inches long. 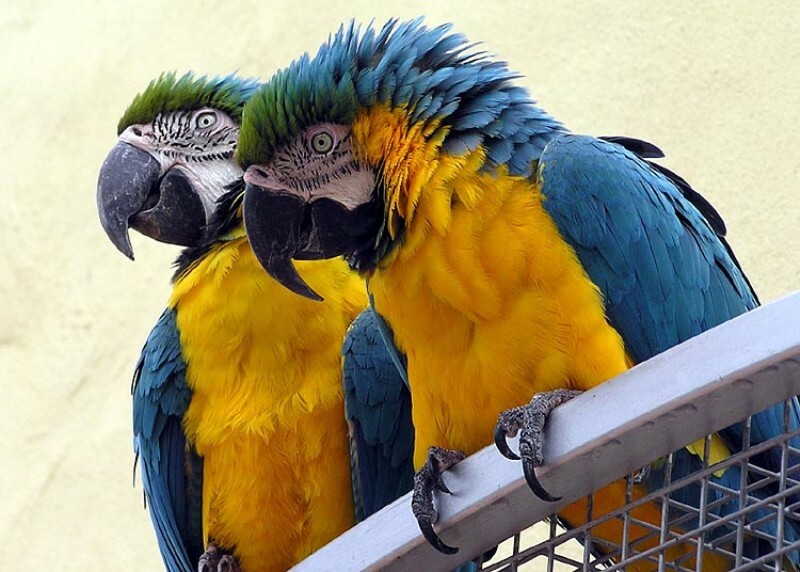 The strong Macaw is gorgeously colored in shades of bold and bright colors. Who wouldn’t want to adopt these exquisite birds? They are just too beautiful. Wanna have one of the world’s biggest rodents as your pet? The capybara is the largest living rodent in the world. It is a highly social species and is usually found in groups of 10-20 individuals. They live near water bodies and inhabit dense forests. Adopting one of these creatures is not a good idea, as they usually live in groups. 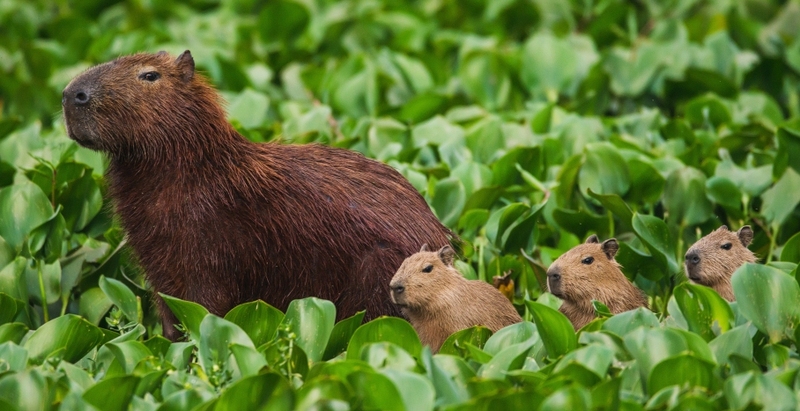 So, if you are planning to adopt a capybara, you might want to adopt a group of them. The serval is a wild cat native to Africa and looks like a leopard. Yes, you can own a wild cat that looks like a leopard! It has the longest legs of any cat relative to its body size and can jump up to 10 feet. 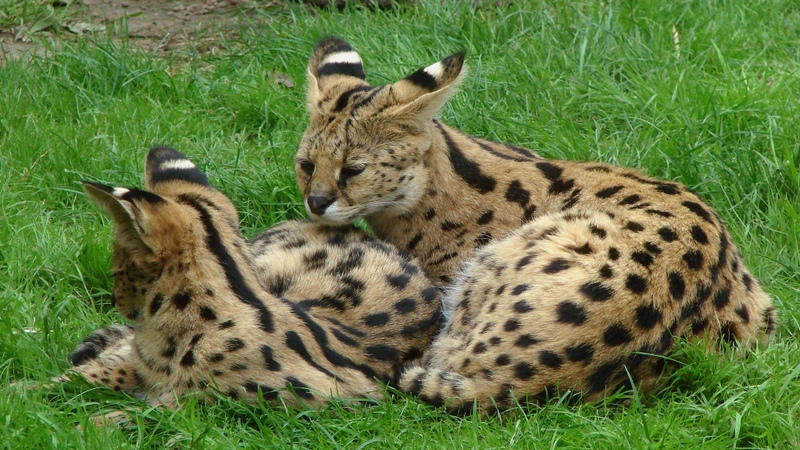 Servals generally keep to themselves with very less social interaction. They live areas that have tall grasses and closeness to water bodies. 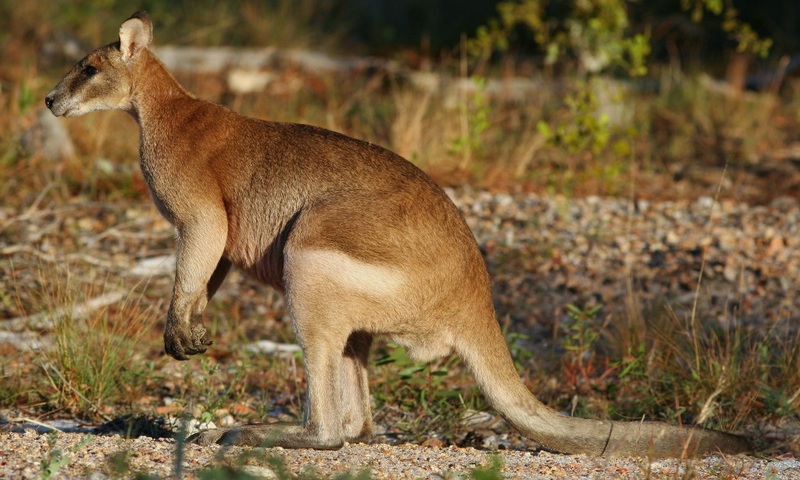 They belong to the same taxonomic family as kangaroos and sometimes the same genus. These herbivorous creatures are natives of Australia. They weigh about 55 pounds and can grow up to 6 feet in height! The wallabies love the outdoors and you will definitely love taking them out for a walk (or hops). 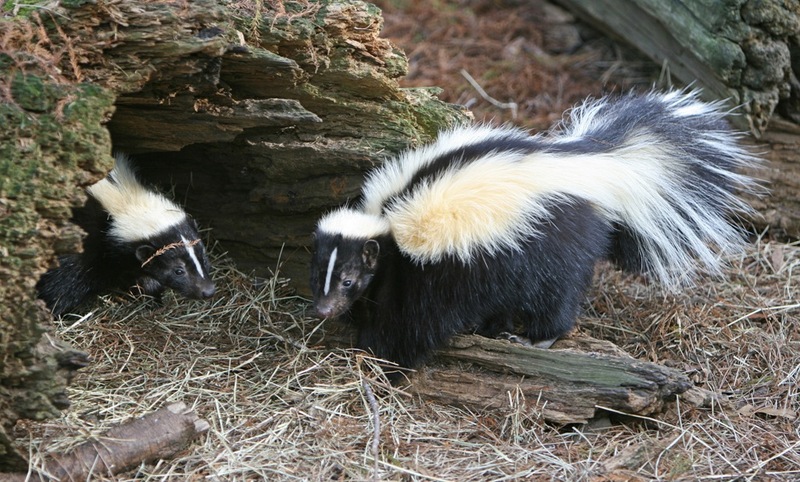 Are you wondering why you would even think of keeping skunks as pets? These North and South American mammals can sure be very awful to be kept in your home with the nasty smell of the spray they use as a defence against their attackers. Don’t worry, their scent glands are removed before you can take them home as your pets. 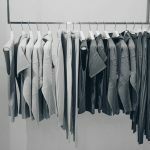 Next article When Should You Get Rid Of Your Old Clothes? 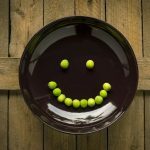 Here’s Some Help.